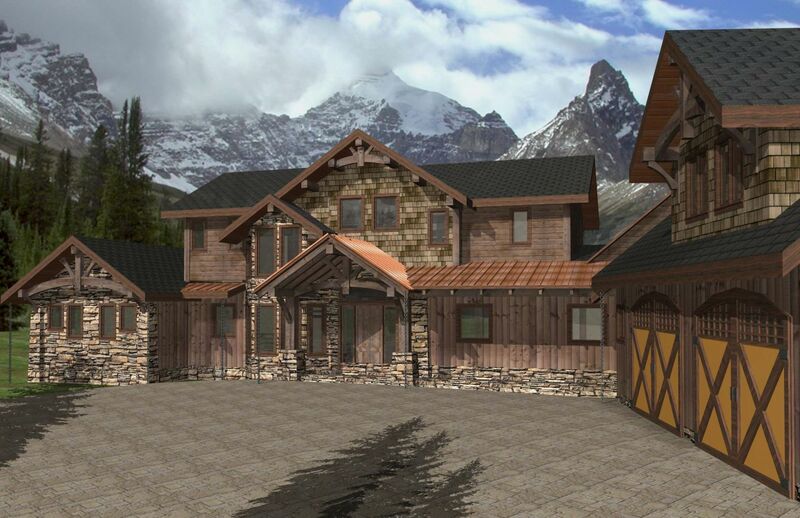 This grand, three story timber frame log home (also known as Corsan Ranch) has everything plus many extras. 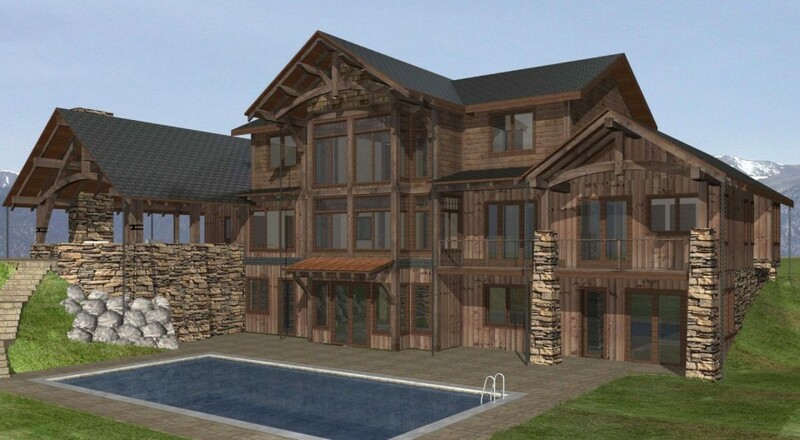 The basement features a large games room and bar, gym, wine cellar and two bonus rooms. On the main floor, a massive great room, dining area and kitchen is flanked on one side by a large, covered patio with outdoor kitchen and a private master suite with walk-in closet and ensuite on the other side. Upstairs in the loft are two more bedrooms, both with ensuite bathrooms and walk-in closets. 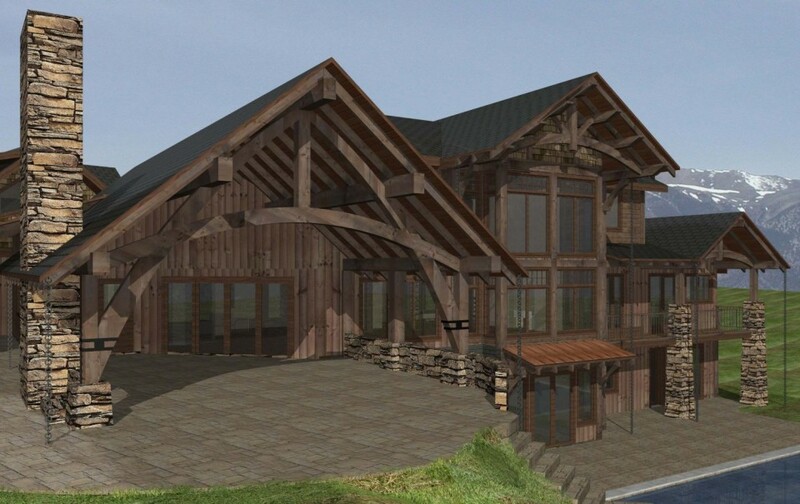 Above the garage is a suite complete with kitchen, dining and living area, bedroom, bathroom and a covered deck.